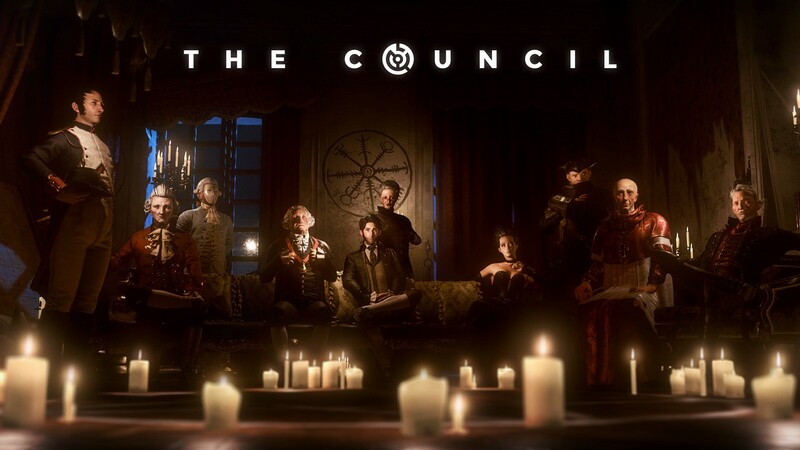 Today, publisher Focus Home Interactive announced that the Complete Season and fifth episode of The Council, the episodic interactive mystery graphic adventure video game with RPG elements, will launch on December 4 for PlayStation 4, Xbox One, and PC. The fifth episode is called "Checkmate." "Checkmate": brings all your decisions, mistakes, and victories to the fore as Louis’ alliances, enemies, and family all come together for a climactic confrontation. 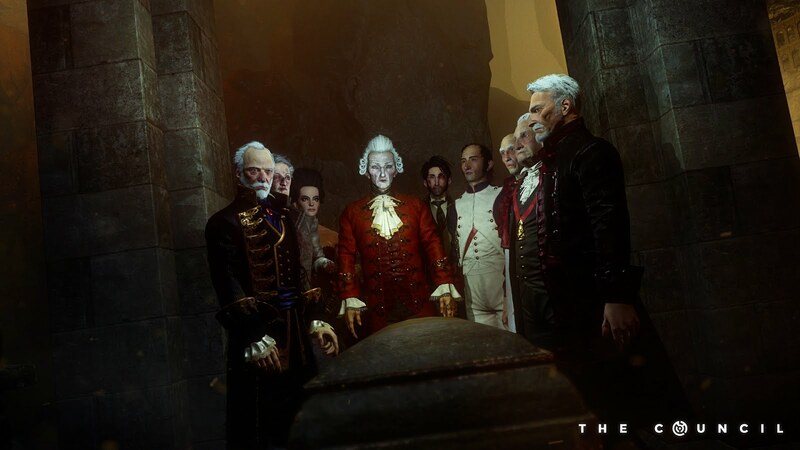 Who will win, and can the De Richets survive the island in the end? 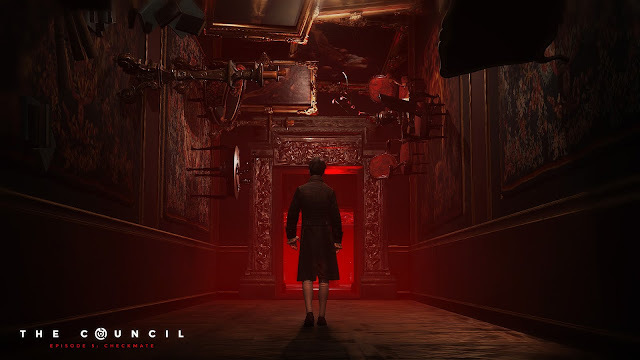 Those who have already downloaded the Complete Season or the Season Pass, you can play the fifth episode on December 4, while it will be available as a standalone purchase on December 6.